David Bowie, Rip Torn, Candy Clark, and Buck Henry. 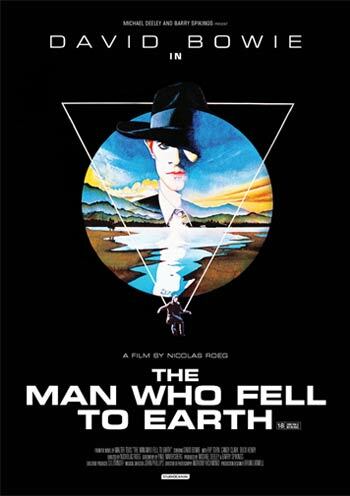 This appropriately surreal film stars Bowie as an alien visitor to Earth on a mission to save his home planet. As often happens on our planet, he is eventually overcome by greed, addiction and sexual urges. Needless to say, he gets sidetracked. Of the many unique characters Bowie portrayed, this is perhaps the one he was born to play.